For most Japanese,the basis of a meal is rice. 1　In advance,polish the rice. 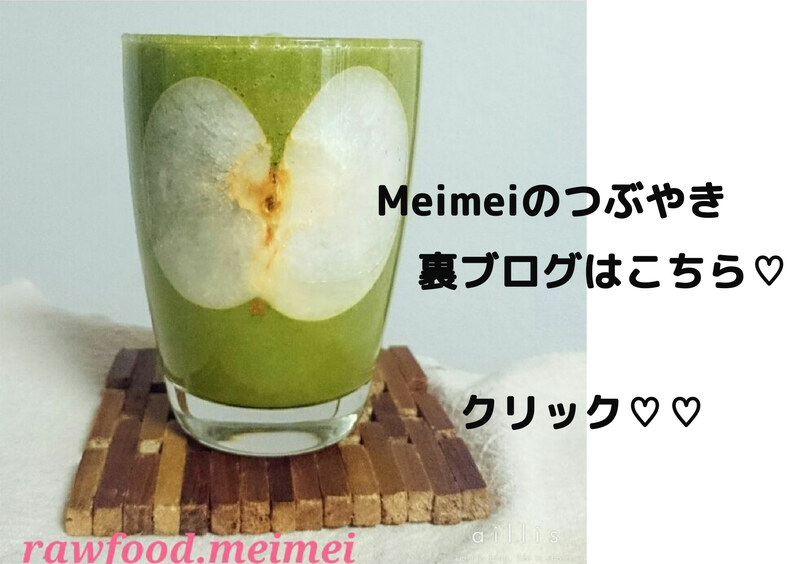 First,you put the rice into the bowl, then put into water muce is rice wear. Polish or wash the rice.Then throw away the water.Repeat 2~3times. 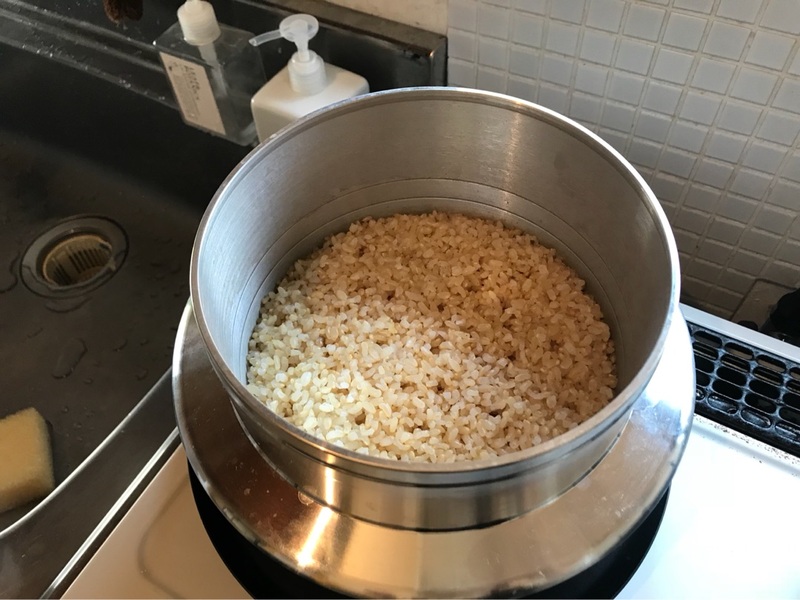 ２ It is necessary to soak the brown rice for about 8〜12hours. 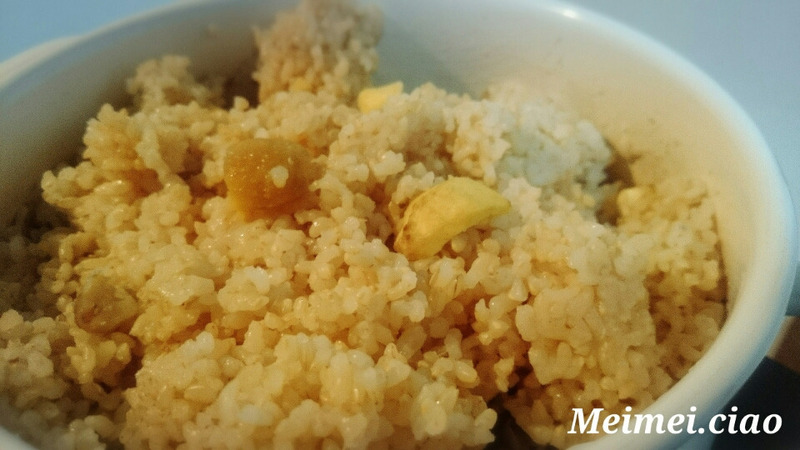 To cook Brownrice with perfect softness,soaking is very important. ３　Put the soaked rice in a pot and pour the water. 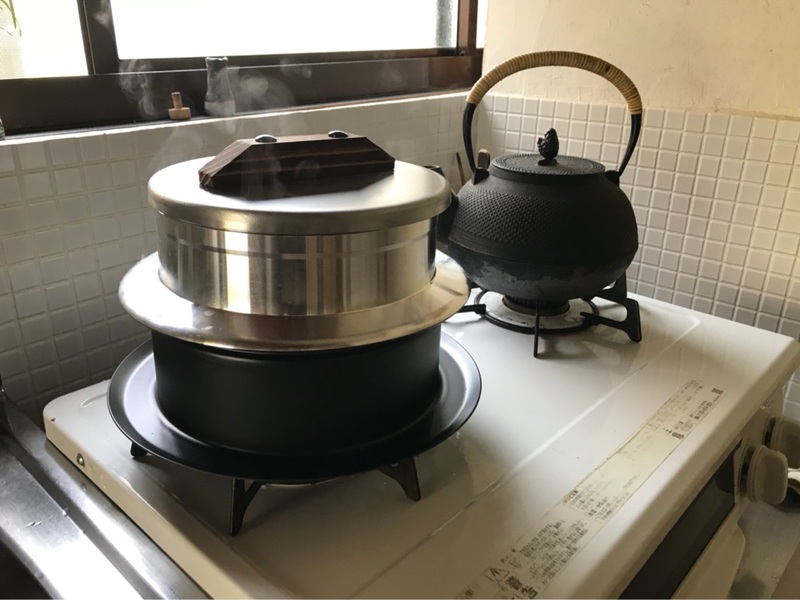 Bring the rice to boil over heat.Keep the hight heet for 2〜3minutes the water bubbles and start to overflow the pot. ４　Cover and turn down the heat to low for 40~50minutes. ６　You fold rice upside-down using a Kibera(like a spatula) in the cutting action.